If your company is looking to expand or start up, Marenisco is the answer! Marenisco Township Industrial Park holds buildings ranging from 2184 square feet to 450,216 (2 story) square feet, commonly known as the Norco buildings (pictured above). The work force in Marenisco consists of skilled to semi-skilled workers. Marenisco Township is located in the center of Gogebic County. Two major highways are found within the township: U.S. Highway 2 and Michigan Highway 64. 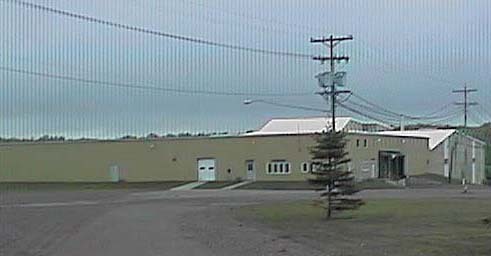 The Ojibway Correctional Facility (above) provides many jobs to the surrounding area. The facility employs corrections officers, teachers, administrative staff, and many other skilled workers. If you are interested in a career in corrections, visit the Michigan Department of Corrections web site. 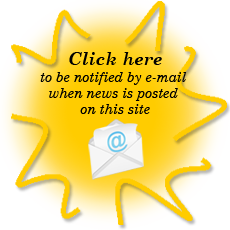 Information for employers and job seekers can also be found at the Michigan Works web site.